'Tis nearly the season to be jolly and to make some festive cake pops. 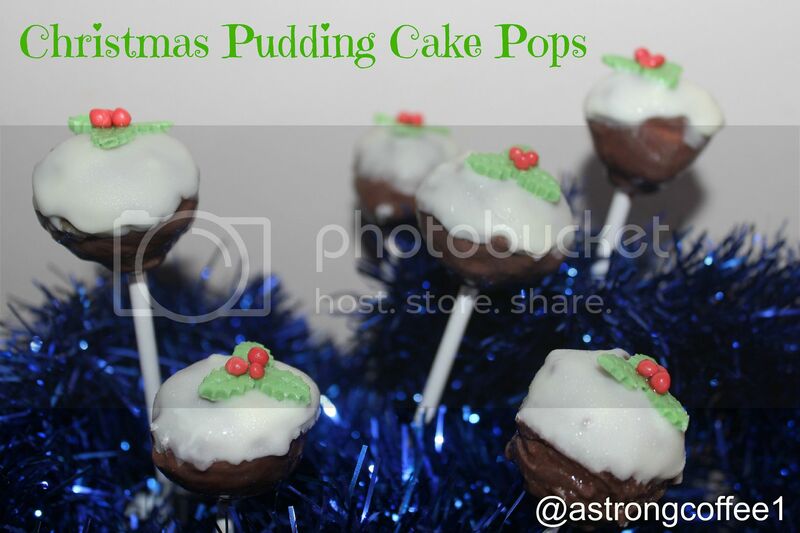 First up are my Christmas pudding cake pops. These are simple cake pops to make and you could even get the children helping out. Start by making the holly leaves. I purchased some holly plungers from ebay for a few pounds. Leave to harden. Mix the sponge cake and frosting in equal quantities and put in the fridge to cool. Melt the milk chocolate cake covering and dip the cake pop stick into it and then pop them back in the fridge for 10 minutes. Now fully coat the cake pops in melted milk chocolate and put back in the fridge. Melt some white chocolate cake covering. 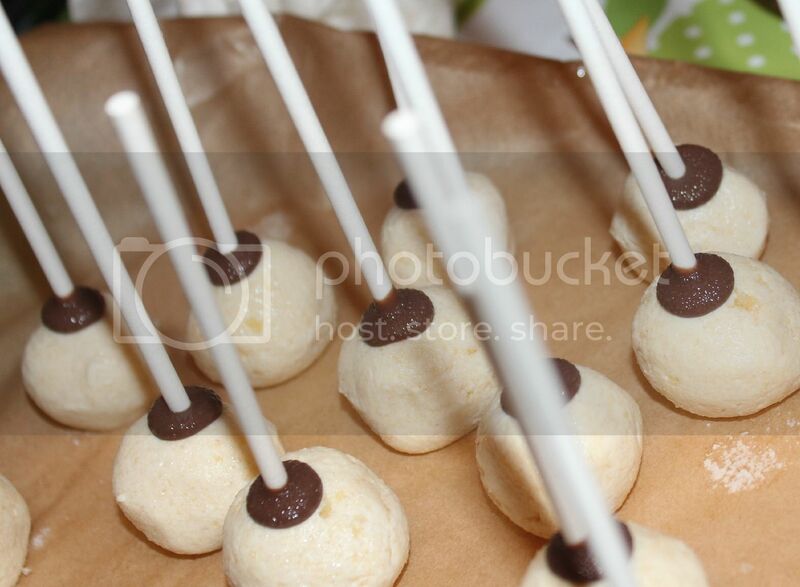 Take the cake pops out of the fridge and dip them half way into the white chocolate. Pop an icing holly leaf on the top. 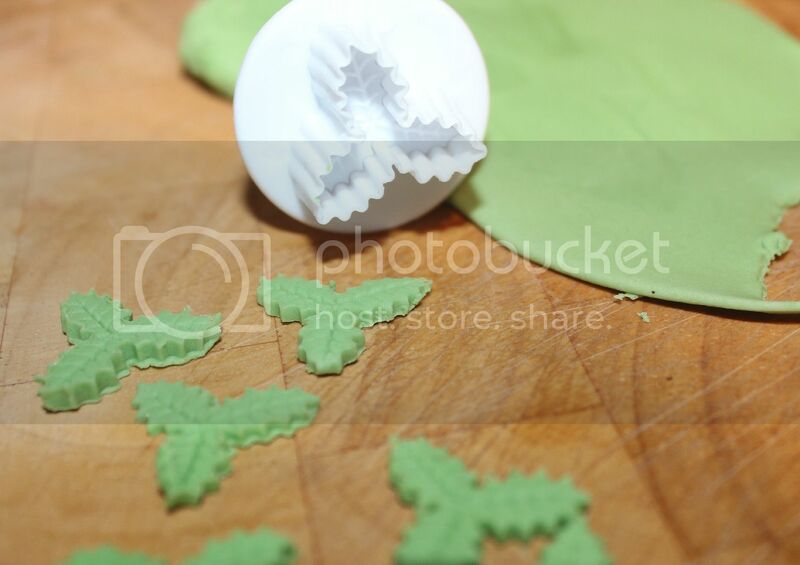 Finish by adding some edible glue to stick the holly berries on. These are lovely! Thanks for popping them on my #FestiveFriday linky! You did a great job. 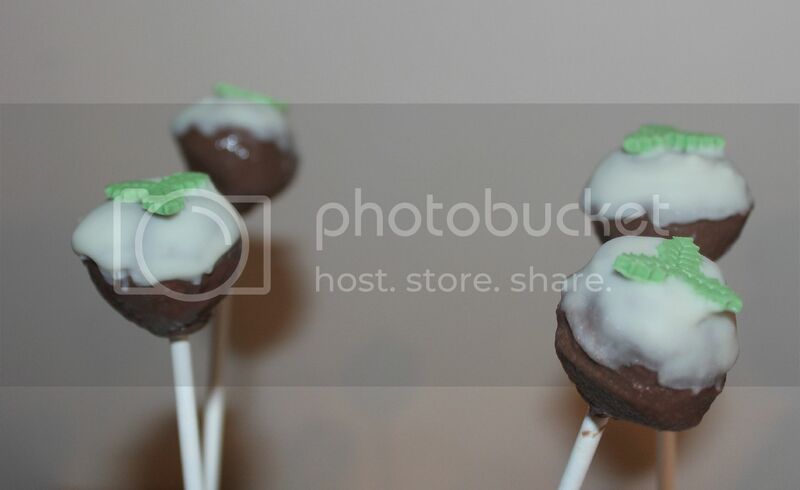 I keep meaning to give cake pops a try.